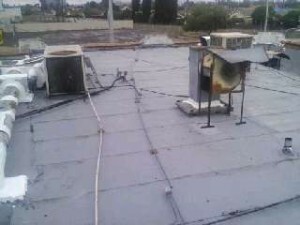 We do commercial/industrial buildings. 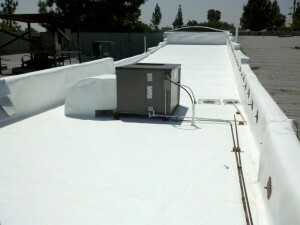 Every building is distinctive because each roof has a different purpose when it comes to commercial. 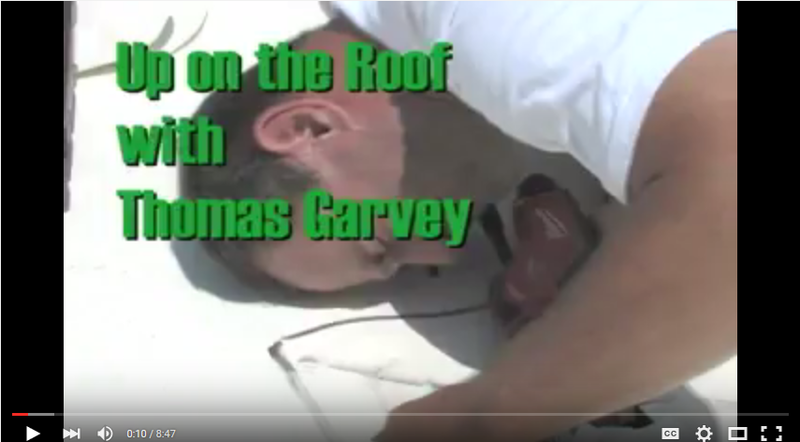 How it works is we start with an inspection, which is important before starting any work for commercial or industrial roof. We do a complete inspection for leaks, pooling water, proper drainage and rain gutter performance if your commercial roof has rain gutters. 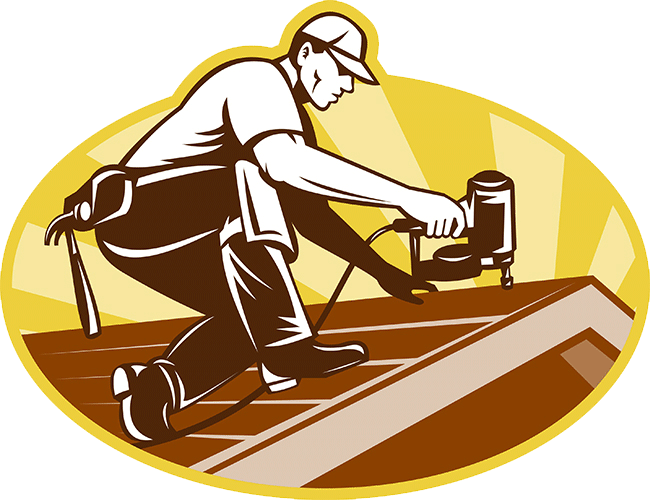 Your roof may not need a replacement, simply a repair or maybe sealing of your existing roof. 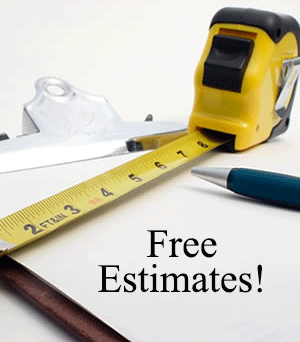 Then we give you a FREE Estimate.